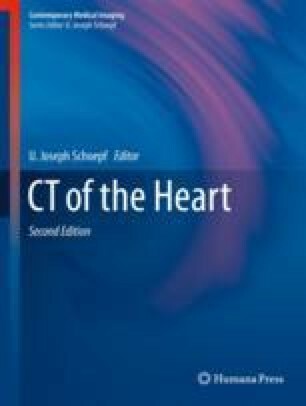 This chapter describes how to utilize cardiac computed tomography angiography (CTA) for the assessment of cardiac valves and prosthesis. The dedicated CTA examination technique and the spectrum of imaging features among the various valvular diseases are presented and illustrated. The integration of CTA into the clinical work-up of patients based on scientific evidence is discussed.